When people think of valuable collections, they usually think of coins, stamps, and comic books. For gamers, though, there’s something that’s more value than any of those items could ever be – video games. With that said, here are eight of the rarest and most valuable video game ever produced. 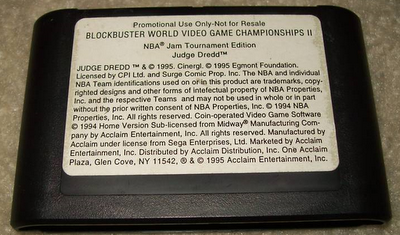 In 1995, before Redbox had taken over the movie rental industry, Blockbuster held gaming competitions across the country featuring two specific games: Blockbuster Video Game Championship II from Sega and Donkey Kong Country Competition from Nintendo. People who competed had to pick between the Genesis and Super Nintendo. While competitors had the chance to win the Donkey Kong game, each Blockbuster was directed to destroy its copy of the Blockbuster World Championship. Of course, not every manager followed orders, and there’s still a few of these floating around. Some of them have made their way into the hands of collectors, and they're worth a ton of cash. 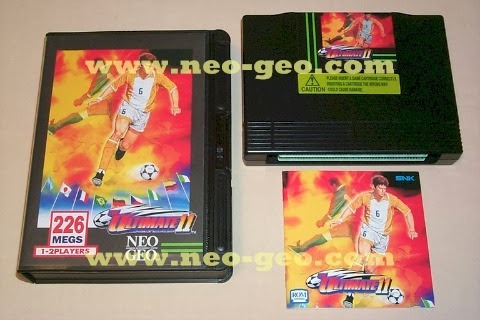 Similar to Street Fighter II and Mortal Combat, this game was available on the home Neo Geo and in arcades. 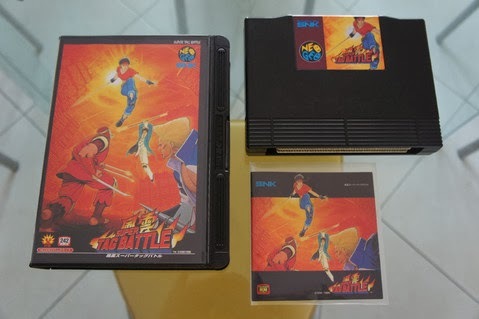 Although the arcade version is relatively easy to find, the home version from Europe is rare – so rare that there are allegedly only 15 copies left. Be careful, though, because the Japanese version looks identical. If you happen to stumble upon a copy, you’ll want to verify its authenticity. This soccer game is one of the few sports games to become so rare that it's worth five figures. It was the fourth installment in the Super Sidekicks series, having been released in 1996. No one knows the reason, but there weren’t many copies of this game produced to begin with. Like Kizuna Encouter, this game was also made for the home Neo Geo. 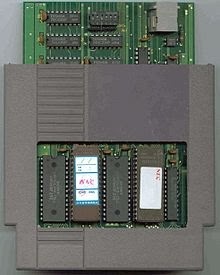 Nintendo held its first gaming competitions in 1990, where players played this game for six minutes before receiving a final score. 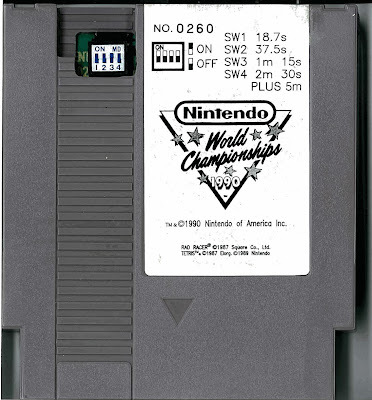 The Nintendo World Championships video game includes the famous Super Mario Bros., Tetris, and Rad Racer games. 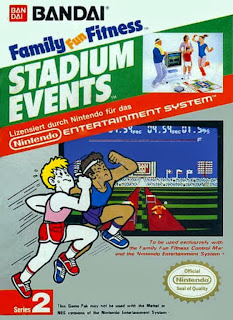 During the competition, Nintendo handed out copies of the game to the winners, with an estimated 90 copies possibly out there for the taking today. This Track and Field game came with a power pad (no, not the Nintendo one). Bandai developed this game and released it for a short time before Nintendo bought the rights and took over the industry. The games that were produced and sold to stores were scheduled to be sent back, but not all of them made it. Although the cartridge sells for thousands of dollars, it’s much more valuable when it’s coupled with manual and original box. This video game is the same one as the grey version mentioned earlier in this article, but it’s gold instead. The gold version was handed out as part of a promotion that ran in Nintendo Power magazine. Although there were 26 handed out originally, it’s thought that there are 13 left today (unless someone has them hiding in their basement or attic). In 1991, Nintendo held a video game competition that traveled to college campuses across the nation. 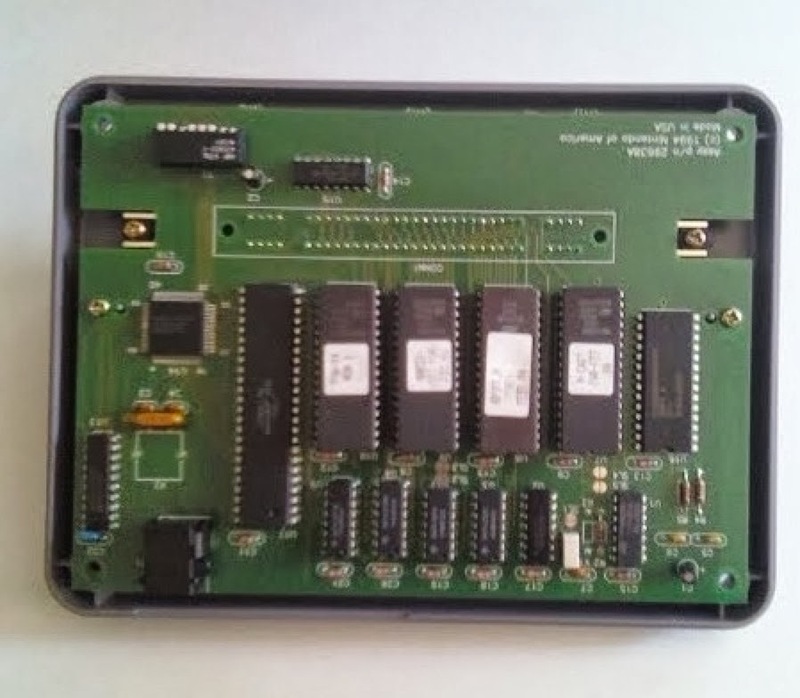 Players who competed played on a special game cartridge, where they were allotted six minutes to play Super Mario 3, Dr. Mario, and Pin-Bot until a final score was tallied. After the competition Nintendo destroyed all the cartridges – at least it thought it did. One lucky, thrifty shopper found a copy at a garage sale in New York. In 1994, Nintendo held a fourth video competition called “Powerfest 94.” Like all the other Nintendo competitions, players were given six minutes to compete. 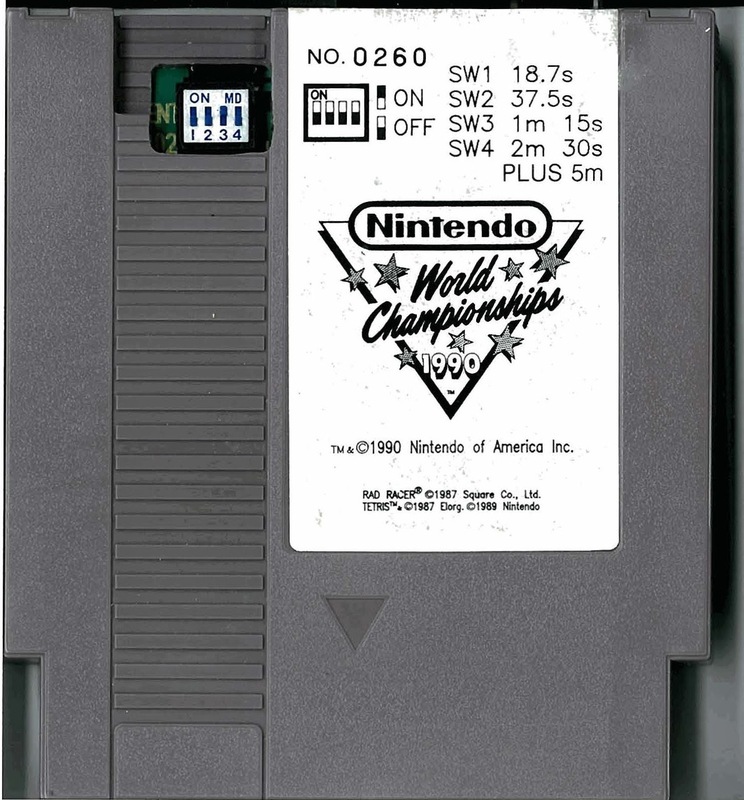 This special game cartridge included Super Mario Kart, Super Mario: Lost Levels, and Ken Griffey Jr. Baseball. The winners received these cartridges. There are now only two known to exist today. If hearing about all these games have made you nostalgic, you can probably figure out a way to emulate them on your Lenovo laptop PC, either via various retro gaming apps, or possibly by side-loading the games from an indie developer. Or even better, do you have any of these games stashed underneath your bed or tucked away in your closet? Well, you might have just won the lottery without even knowing it.